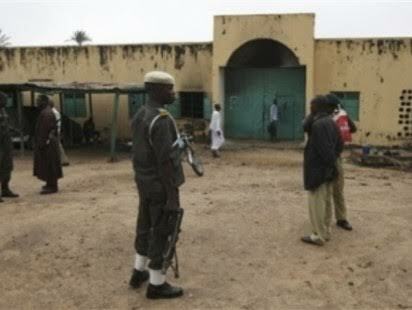 The Niger State Command of the Nigeria Prisons Service has confirmed the death of its officer and a motorcyclist in the Sunday jailbreak at the Minna Medium Security Prison. “On Sunday, June 3, 2018, at 8pm, there was a jailbreak at Minna Medium Security Prison located at Tunga area of Minna metropolis. “The unfortunate incident was perpetrated by armed criminals who attacked the prison and gained access after an exchange of gunfire with armed prison men. He said that efforts of security agencies in the state led to arrest of seven prisoners. He said that normalcy had returned in and around the prison, giving the assurance that security agencies were on top of the situation and working together to ensure that fleeing inmates were re-arrested. Reports have it that over 180 prisoners are on the run.